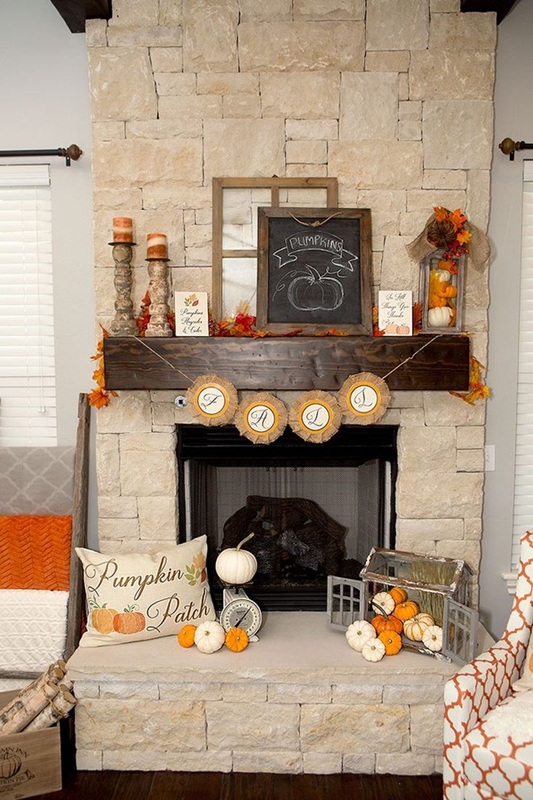 This time we brought you simple DIY fall décor ideas for your home so that you can enliven your home as in fall season everything goes upside down. Fall season turn greenery to pale brown and the vibrant beauty of nature goes off yet the season itself is eye-catchy. 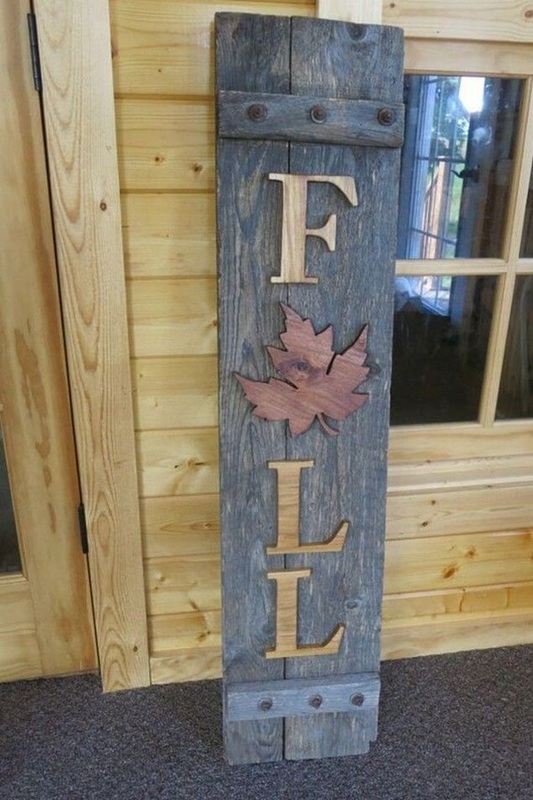 And when it comes to simple DIY fall décor ideas for your home, you can consider dry leaves art and branches projects. So, gather your essentials without wasting any time and follow the instruction given below. 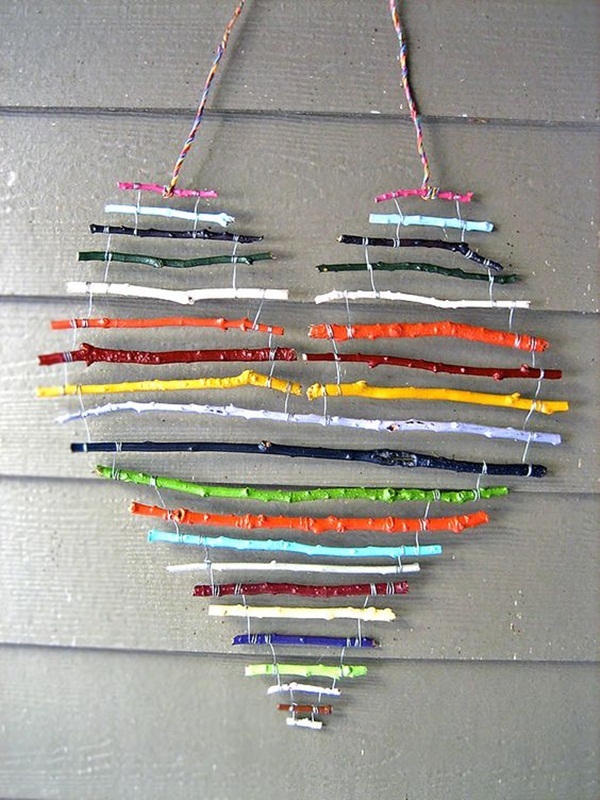 Do practice with simple art and craft projects since you’re a beginner. This is garland that you can have for your home as you need to craft 4-5 cozy pom-poms. Wrap the yarn around your hand 100 times and cut a piece of yarn and wrap it around the loop. Now, you got the perfect shape of pumpkin and flaunt it. 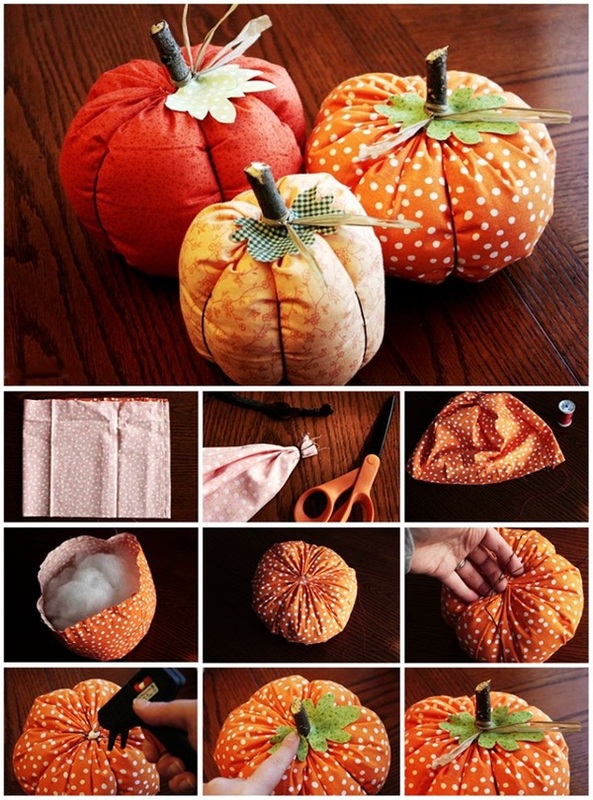 Consider this craft project for pumpkin inspired home décor and this can be used in front porch or backyard entry. 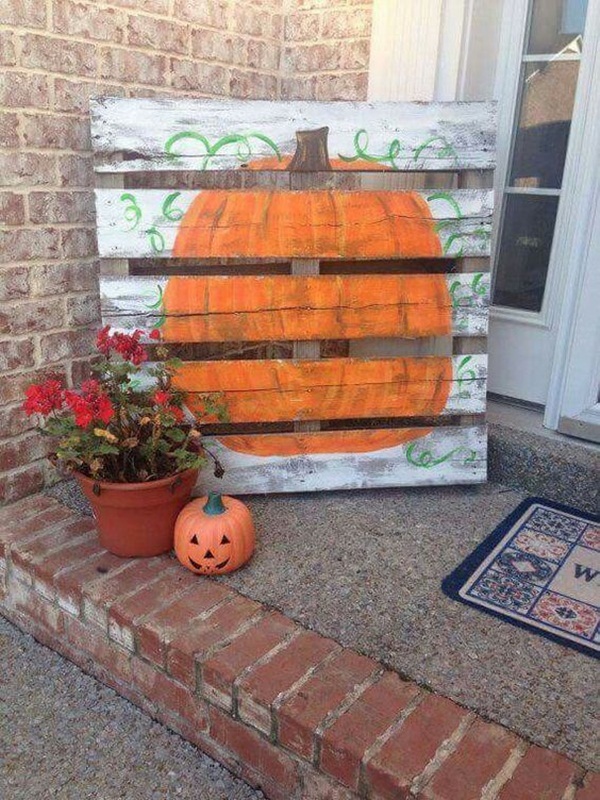 Take 2-3 wooden pallets and paint them with pumpkin color and do some décor work and leave a sign over it. 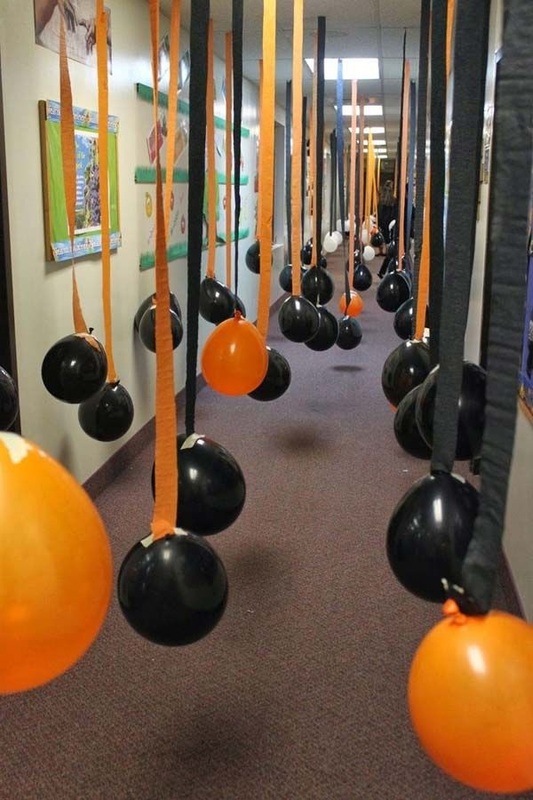 Pumpkin belongs to thanksgiving hence this craft is suitable for this festival as well. 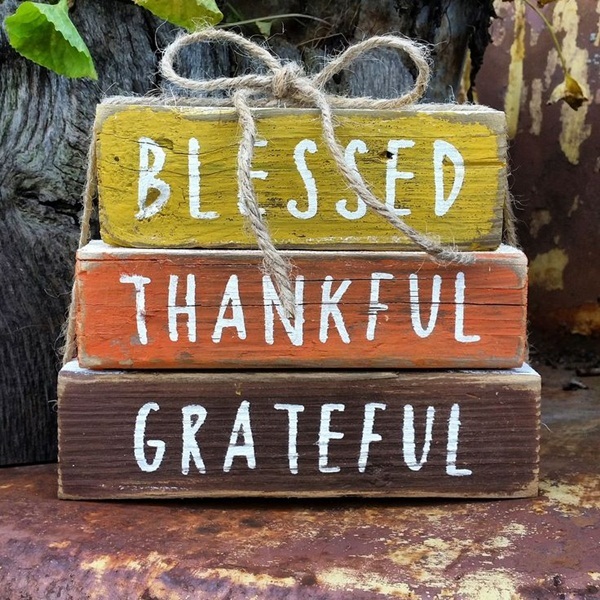 Wreaths are everybody’s priority on every occasion as it’s the foremost thing you can do to décor your home whether it’s winter, summer or fall. 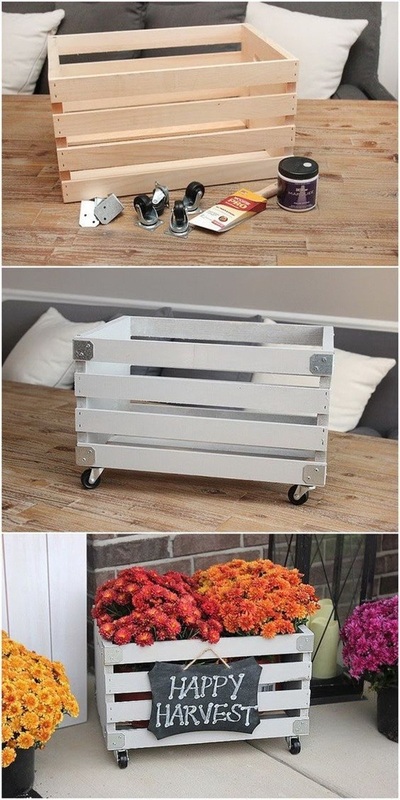 Here, you need a Styrofoam and grey and white wool yarn, you can start by following the DIY image as shown. Welcome signs are becoming trend for every occasion; either it’s a party or any wedding event. 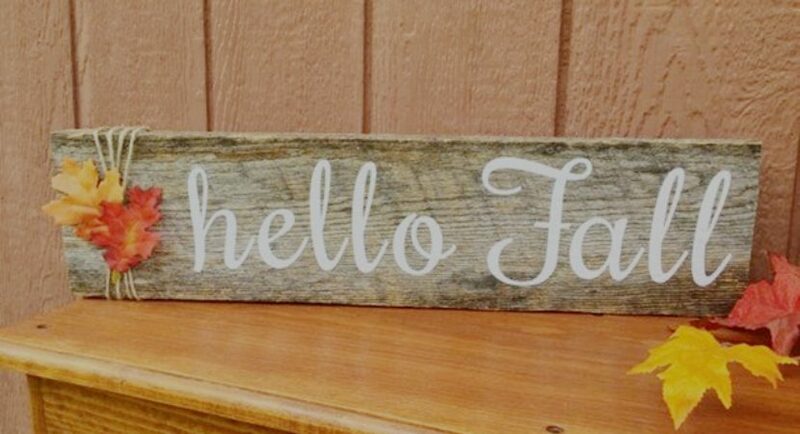 With great sense of humor a touchy welcome sign can give your guests a warm and inviting welcome. Here, get the four pallets, nails, colors, paint brush and décor stuff as per your requirements, rest is all you know. 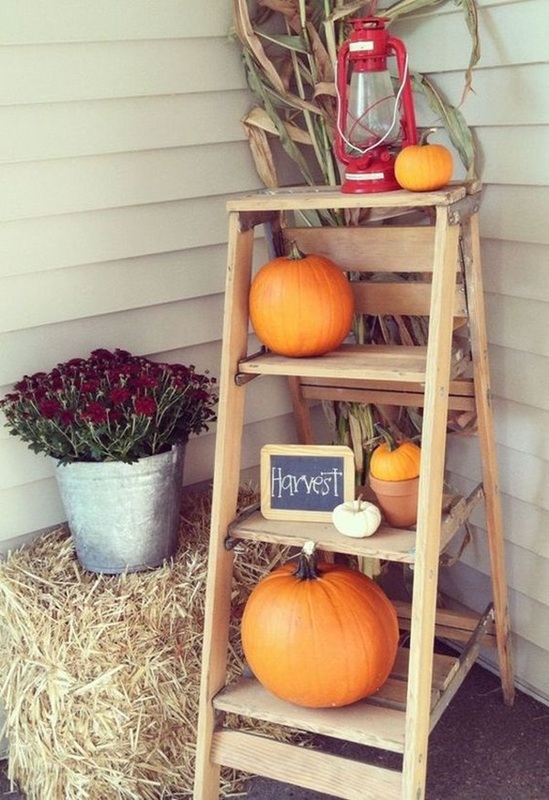 Don’t miss this craft as per simple DIY fall décor ideas for your home. 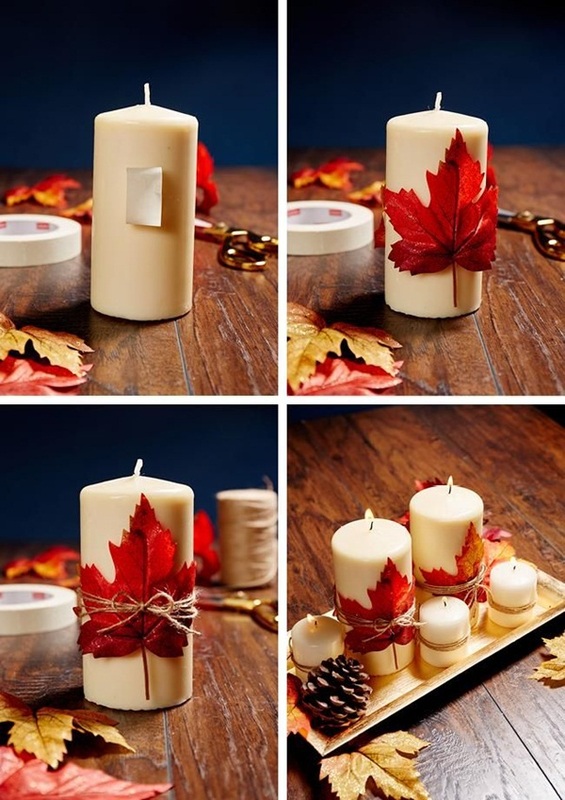 Go get the branch and cut it into the pieces precisely and drill it to make suitable space for keeping the candle straight and fit into it. Tip- Do the lighting in evening and it will change the mood and cheer you up, for sure. It’d be easy for you to gather plenty of leaves, since the season is fall. Now, you will be needing leaves and spray on them to keep them fresh and clean and use thread to tie various leaves on it is a particular series. Now, just hang it anywhere in your room or the kids’room. How’d you wish people coming to your home? Maybe with a warm greeting and adorable smile on your face you can wish them. 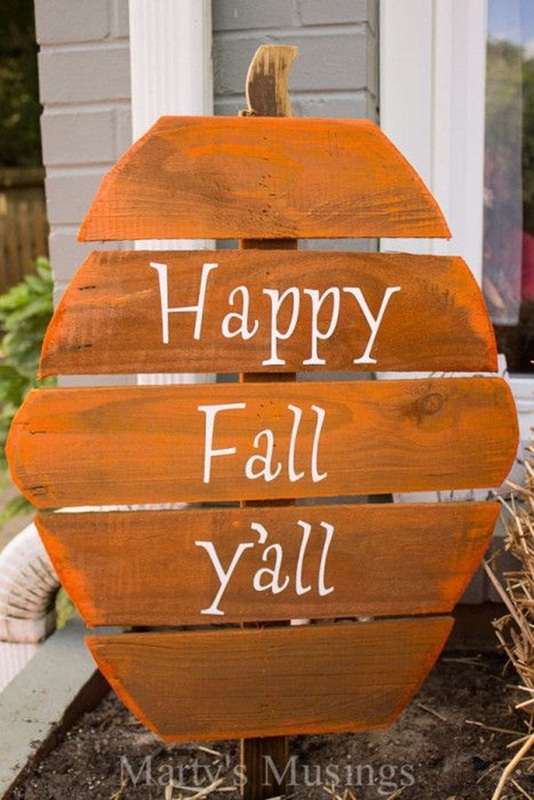 But let’s try a different way by making pumpkin inspired wooden pallet sign with catchy quote or just a happy fall message. 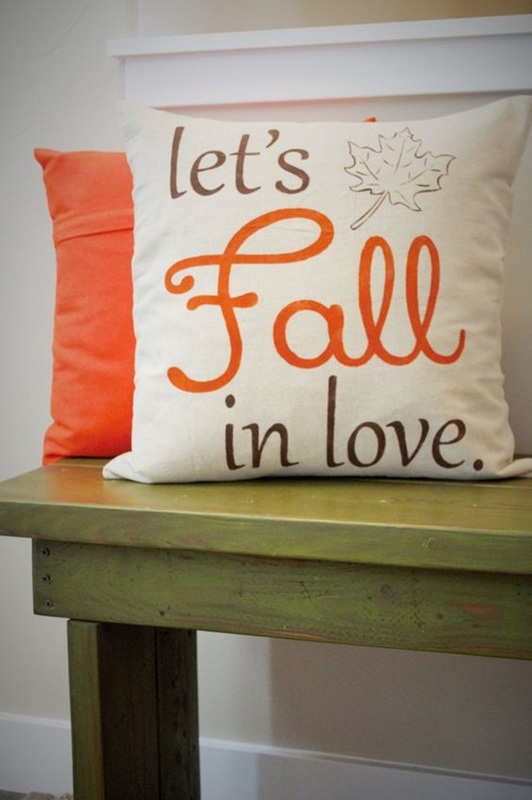 This one’s really simple as the title says simple DIY fall décor ideas for your home. You can gather many branches from your garden and you just need to wash and color them. Make sure to use different sizes of branches so as to make a significant size or design of it. Once you are done with color work, hang it and enjoy the view. A mason jar, dry leaves form your backyard garden and some glue. First, color the jar with white coat then paste the leaves with glue on jar and wait for some time. Now, put the candle inside it and enjoy the soothing lighting from jar and the festival as well. 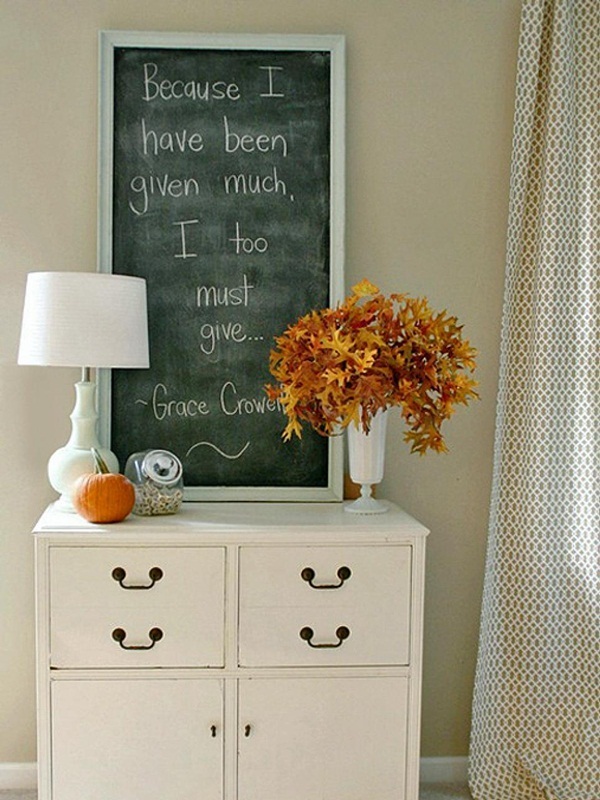 These simple DIY fall décor ideas for your home will surely help you with home décor projects in no time. Drop us your ideas and craft hacks in comment section and feel free to forward this post.